AGA designs and implements a pension plan perfectly adapted to your business. Today’s workers can no longer rely solely on the government to ensure their financial security upon retirement. That is why some businesses offer their employees various types of group pension plans. 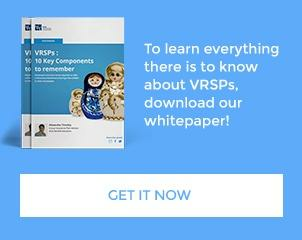 Get our VRSP White paper!